Memotech Limited’s POS superstore CashDrawers.ie offers one of Ireland’s largest range of POS hardware solutions. 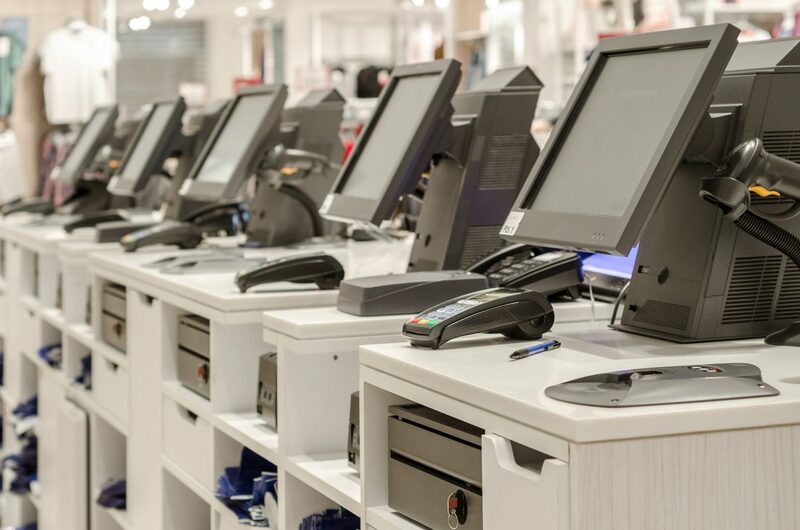 Whether you are upgrading from a basic cash register or switching from an alternative we have a range of complete EPOS solutions to suit the needs of many business types. Sometimes choosing a traditional cash register for your POS can still be reliable, affordable and straightforward. Get in touch and we can offer advice on our wide range of options. Choosing the right receipt printer can be a challenge. Our team has years of experience. We can help ensure you source the right printer for the task. With desktop, mid-range and industrial label printers available what ever your label printing needs we can help. Mounting solutions for tablet POS, card readers and monitors to secure your hardware safely. We offer till rolls, labels and ribbons at competitive prices. Found a cheaper price elsewhere? Get in touch. Retail – Whether a new retail start up or large enterprise. We offer extensive solutions for retail businesses. Hospitality – From quick service, cafe, fine dining or hotel. Healthcare – Memotech have worked extensively with healthcare professionals to introduce efficiency enhancing solutions. Manufacturing – Keeping track of your stock can be easy with our supply chain management and mobile solutions. Pharmaceutical and Medical – Industry specific solutions for the changing pharmacy landscape.